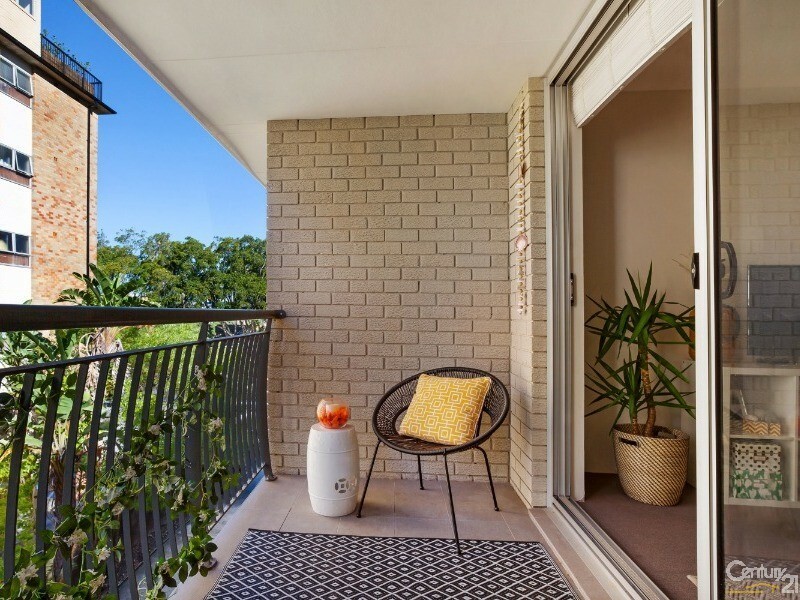 Secluded from the road on the northern side of Oakwood Apartments, this tastefully renovated top floor apartment captures the essence of contemporary elegance in a blue-ribbon village setting. 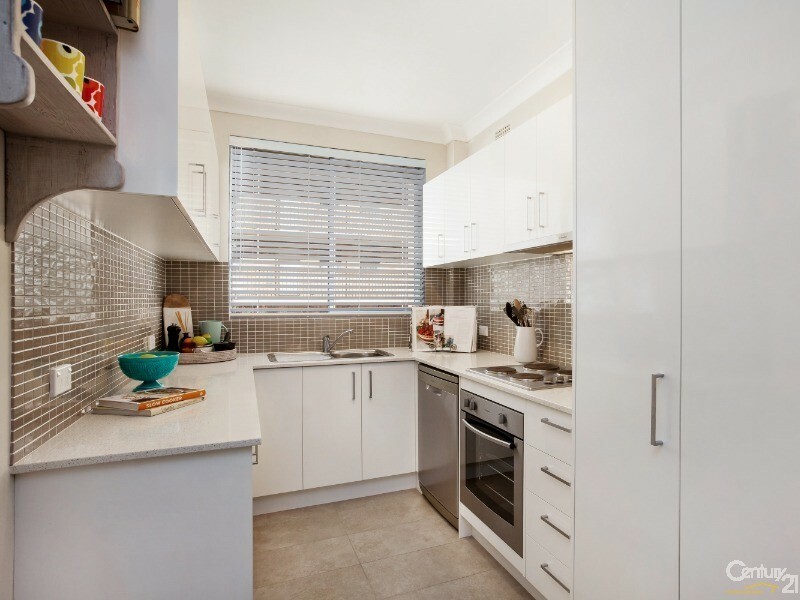 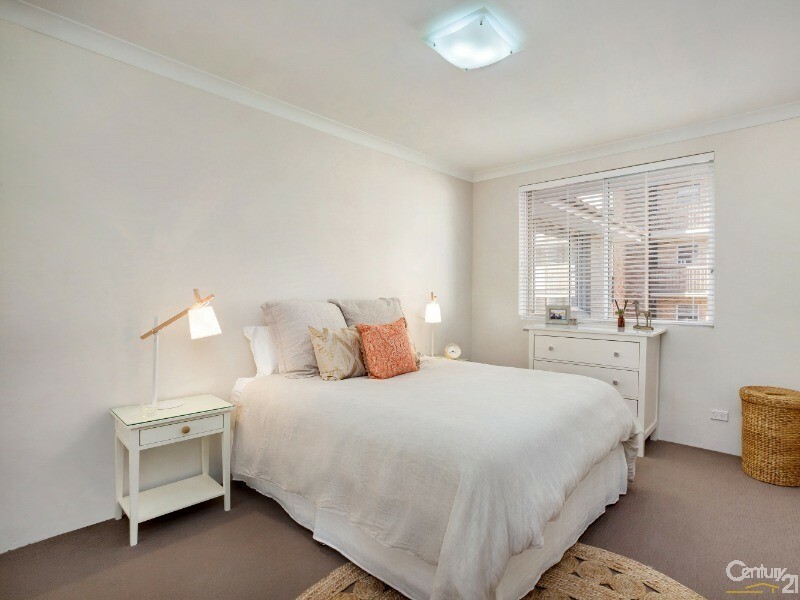 Whisper-quiet yet so convenient, the two-bedroom apartment is a short walk to Queen Street’s chic cafe precinct and Edgecliff/Bondi Junction station making it ideal for the professional couple or downsizer. 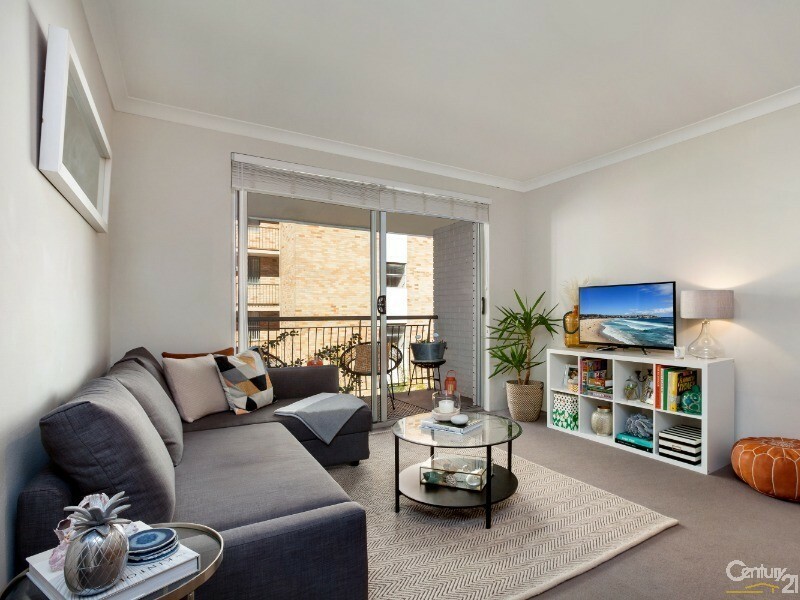 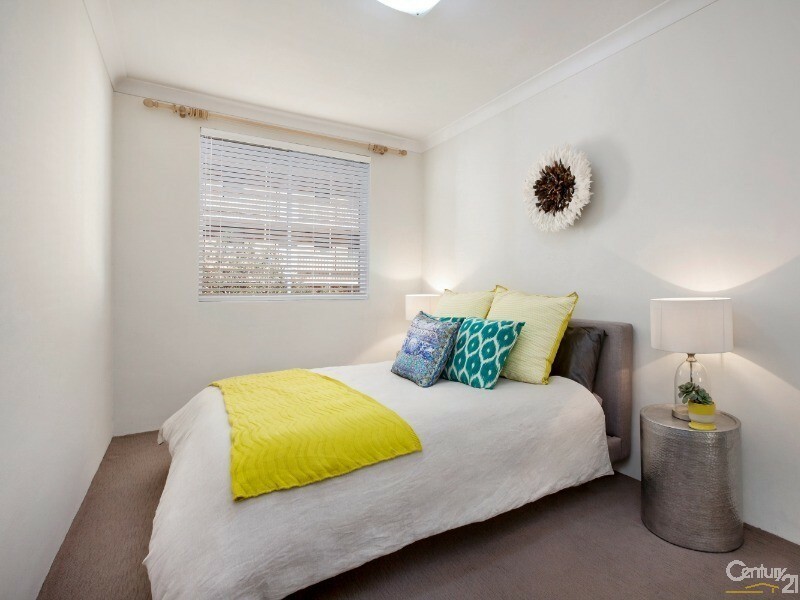 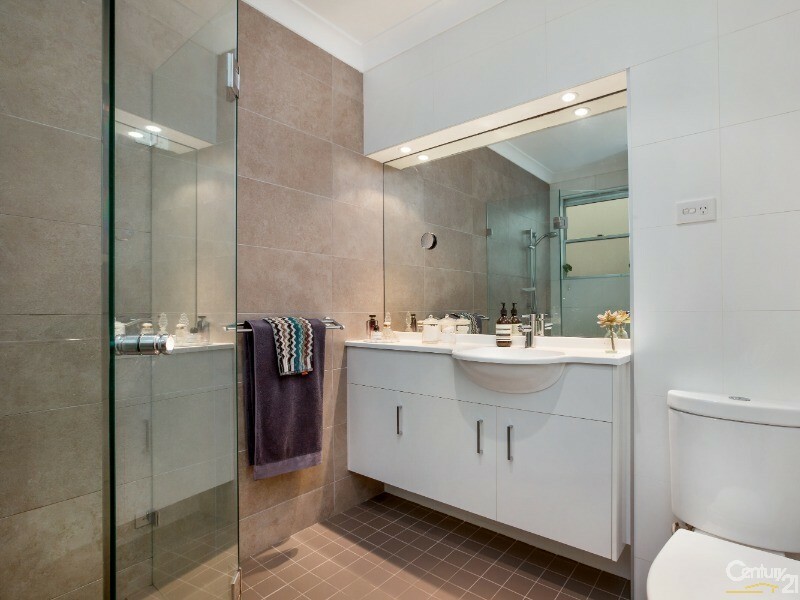 Enjoy a low-maintenance lifestyle within close proximity to Westfield’s premier shopping hub and Cooper Park.